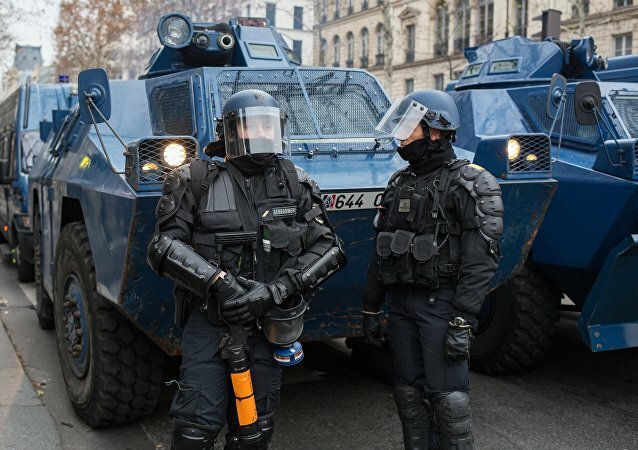 While the Gilet Jaunes demonstrations against austerity and government neglect of the poor began in November of last year, the roots of their anger - and of the increasingly clueless police response - go back years, to the presidency of Nicolas Sarkozy, an investigative journalist told Sputnik. 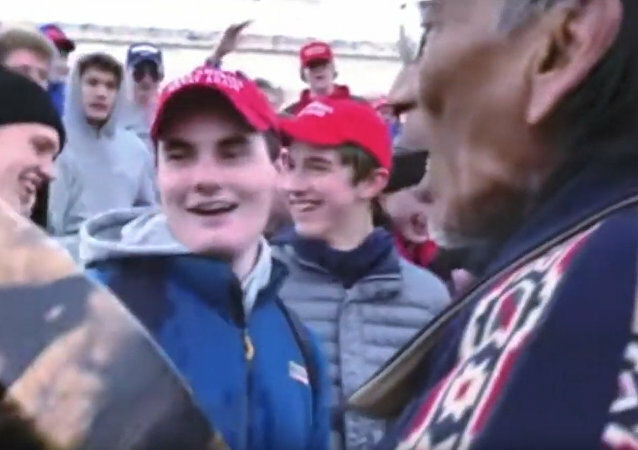 President Donald Trump earlier tweeted that social media and a vast number of media outlets have been verbally attacking a group of students wearing MAGA hats, who were falsely accused of harassing a Native American protester, saying it "has become symbols of Fake News and how evil it can be". 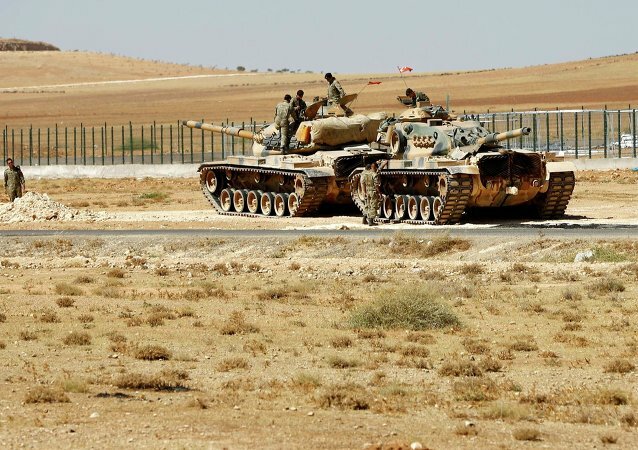 The warning comes after Turkish President Recep Tayyip Erdogan said that Ankara was ready to launch an operation in Syria's Manbij against the Kurdish People's Protection Units (YPG) "in a few days" if the US does not order them to withdraw from the area. Reports on the sea passage from the Gaza Strip arrived amid speculations on a truce supposedly reached between Israel and the Palestinian Authority, although Hamas leader Yahya Sinwar earlier stated that they are clinching deals with anyone but Israel. 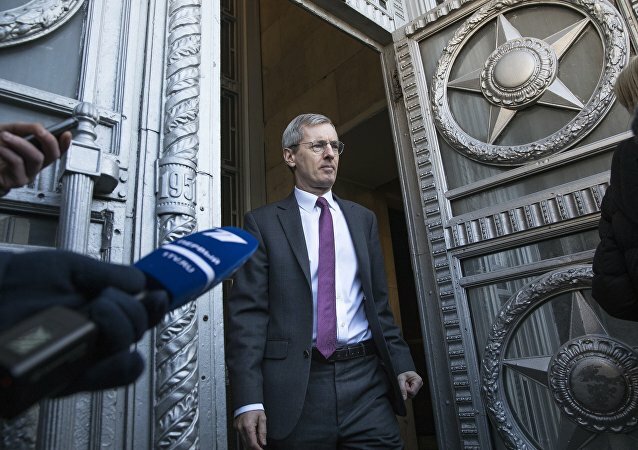 Earlier, the press officer of the Russian Embassy in London pointed out that the UK keeps replacing objective reality with "emotional calls" and "groundless accusations" as it tries to create an international anti-Russian alliance. The remarks came after UK Prime Minister Theresa May alleged that Russia was deploying chemical weapons in Britain. 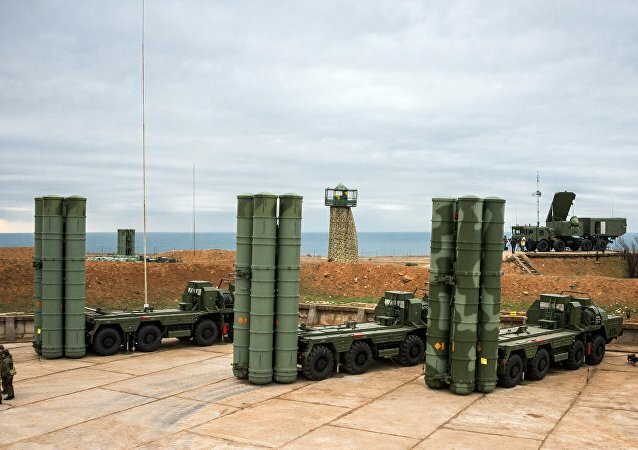 Israeli Forces Will Not Target S-300s in Syria If Used Appropriately - IDF Gen.
MOSCOW (Sputnik) - Israeli forces have no plans to target Russian-made S-300 air defense systems in Syria if the Syrian army uses them in a way that poses no threat to Israel, former Israeli deputy chief of staff and ex-head of the National Security Council Gen. Uzi Dayan told Sputnik in an interview. 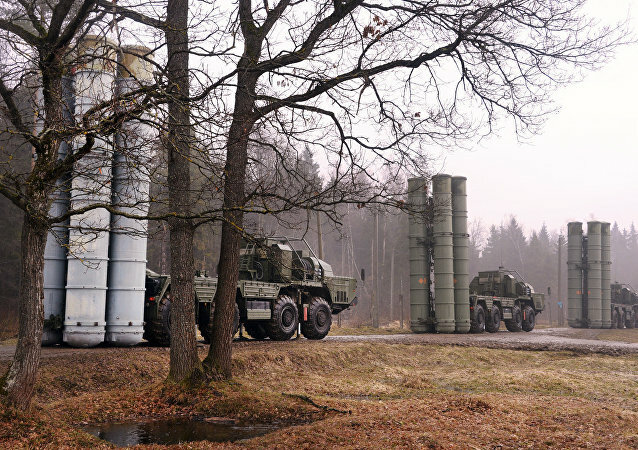 Earlier, Russian Defense Minister Sergei Shoigu said that NATO’s military activity near Russia's borders has reached a level not seen since the Cold War.